Leveraging on our years of experience and in-depth knowledge of this domain, we are offering quality-assured range of High Temperature Resistant Textiles to esteemed clients. The complete range is specifically manufactured using optimum grade threads and yarns, which are procured from reliable vendors of the nation. Stringently checked and tested, the range includes Silica Cloth, High Temperature Resistant Industrial Fabrics and Silica Needled Mats, Fiber Glass Needled Mats And Felts. Combining outstanding quality and value, we are offering a comprehensive range of Silica Cloth or Hi silica fabric or cloth, fiber glass cloth and all high temperature resistant cloths to our valued clients. Purest form of high temperature resistant cloth, our range off Silica Cloth has the ability to resist even a live flame. 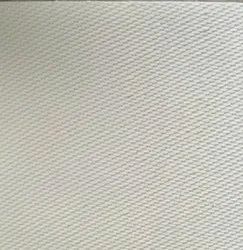 Silica Cloth distinctive attribute makes these ideal for fire curtains,welding blankets and other applications where the temperatures are very high like more than 1000 deg C. Our clients can avail from us the range range in different GSM and thicknesses. We "Sun Refractories" are manufacturer, supplier, importer and service provider of silica fabric or cloth, fiber glass cloth and all high temperature resistant cloths to our valued clients. 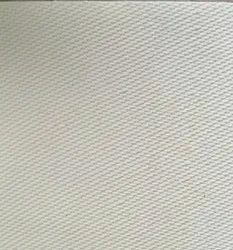 Purest form of high temperature resistant cloth, our range off Silica Cloth has the ability to resist even a live flame. 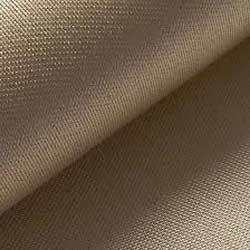 We also specialize in manufacturing and supplying a qualitative range of High Temperature Resistant Industrial Fabrics. Specially manufactured using quality checked yarns and threads, these fabrics are checked to ensure its compliance with industry laid standards and norms. Stringently checked and precision designed, the range is ideal for providing the protective covering for a wide variety of lines, bellows, hoses, cables, wires and equipment assemblies including valves, festoon cables, electronic enclosures, robotic heads and EAF cables. 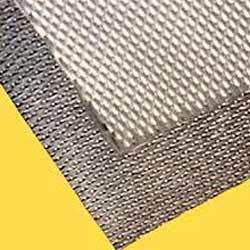 With firm commitment to quality, we offer a comprehensive range of Silica & Fiber Glass Needled Mats And Felts Known as a mechanically bonded e-glass glass fiber insulation blanket of uniform density, these products are precisely manufactured using well-controlled assortment of long textile glass fibers. 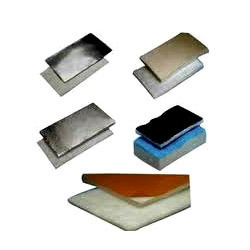 Manufactured without an additional binders, these are widely appreciated for their excellent insulation efficiency for extended exposure at high temperatures. In addition to be used in high temperatures and also in very low temperatures even for cryogenic insulation, these are ideal for sound insulation and filtration applications. Looking for High Temperature Resistant Textiles ?